‘Women look healthier, they laugh more, they are more confident.’ Meet Jennifer Bentley, founder of responsible brand Jimani Collections on how growing up in Africa helped to pave a career in contributing to alleviate poverty. You are the Founder of the ethical brand Jimani Collections focusing on creating a sustainable solution to poverty while empowering women in Kenya, Nairobi. Tell us what lead you to set up an responsible brand and why. 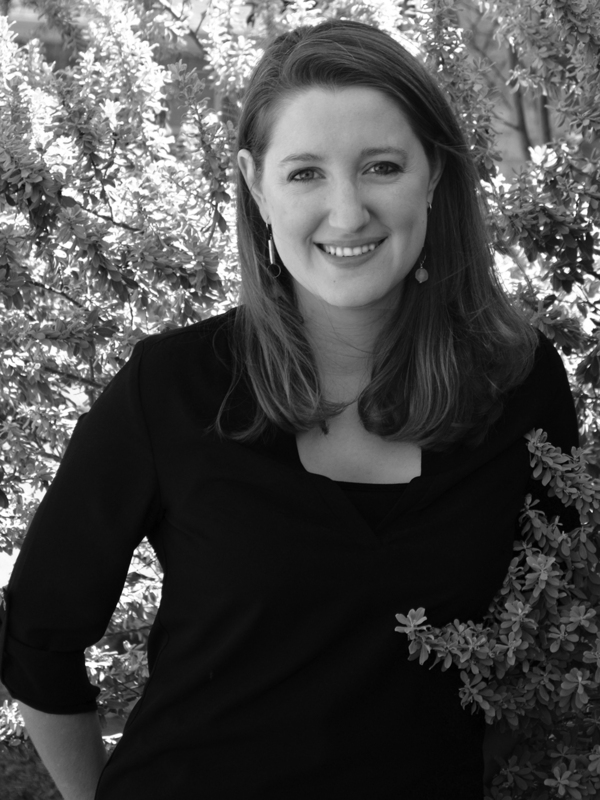 I spent my childhood in East Africa growing up alongside others who were deeply impoverished. After being exposed to the realities of the developing world from a young age I have become passionate about promoting social business as a means of providing a dignified way to alleviate poverty, and using creative design to better the lives of others. 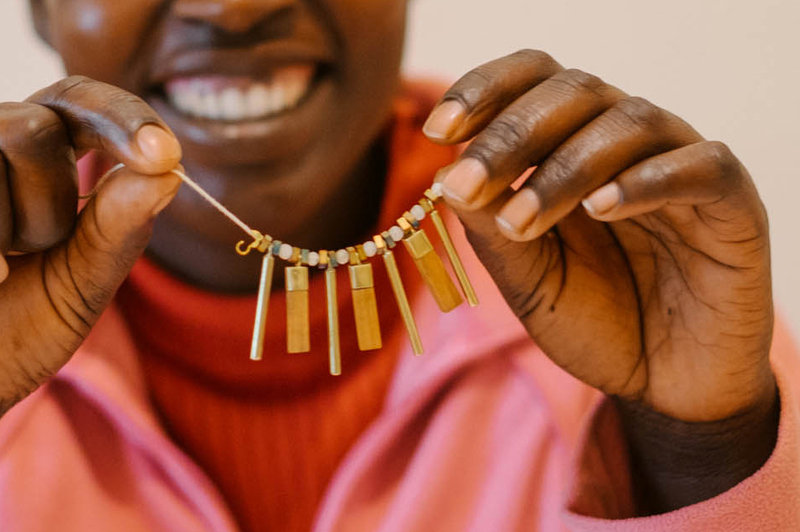 Jimani initially began when I was asked to teach a 1 week jewellery class to a small group of women in Nairobi, Kenya. With 5 simple jewellery designs (that would later become the initial ‘Kwanza Collection’ of Jimani Collections), I left the US to visit Nairobi, my childhood home. I vividly remember stepping outside of our small Kenyan classroom one afternoon and watching a group of local women and children huddled in a field outside. They were digging through mountains of trash, often with their children on their backs, searching for scrap metal to sell for food. It was the only source of income they had available. 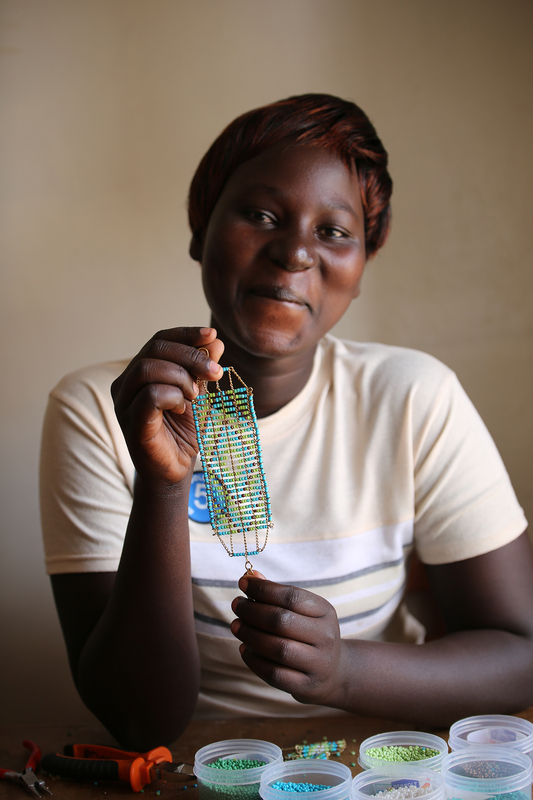 I later discovered that several women in our jewellery class came from similar situations and had desperately sought to be a part of our training course in the hopes that it would provide other options as they strove to support their families. In that moment I truly understood the potential impact of creating a brand which could provide consistence opportunity for women who had none. The name ‘Jimani’ evolved roughly a year later when I asked the Kenya ladies to choose a name for our organisation. They chose ‘Women of Faith’ which we later shortened to Jimani, inspired by the word ‘Imani’ or Faith in Kiswahili. Before founding Jimani Collections, how did you perceive fast fashion? What changes did you hope to achieve by creating your own eco friendly brand? I’ve always believed that fast fashion breeds an environment where people are not given the care they deserve. Unsafe working conditions, appallingly low salaries and environmentally harmful practices are just some of the negatives emerging from fast fashion realities. At Jimani our focus is on the women we work alongside. We seek to offer a safe environment both physically and mentally. Our goal is to create a community within our facility where women can learn, work and be fully equipped to thrive both within Jimani and in other areas of their lives. 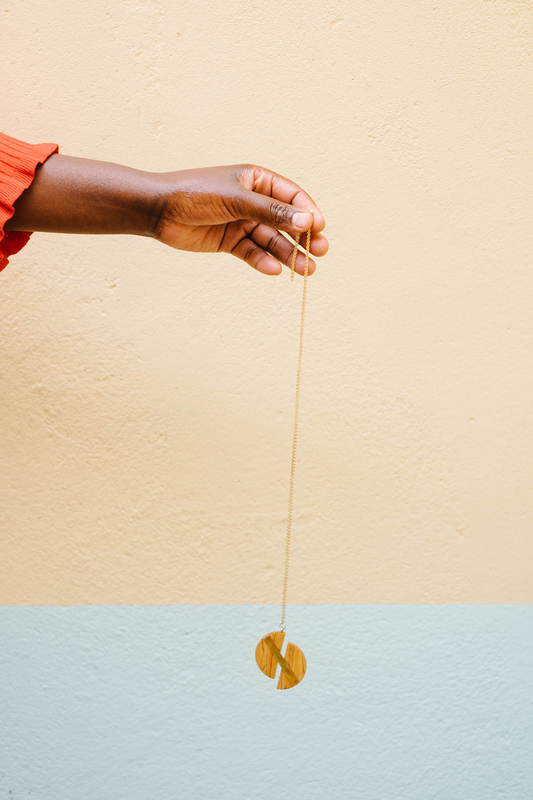 What are your main goals and objectives in starting your own sustainable business and what impact do you hope to achieve within the community of artisans working with you in Kenya? At the heart of Jimani is the desire to offer a sustainable solution to poverty. Our ultimate goal is to create opportunity for the smart, driven and capable women we are privileged to work alongside in Kenya who do not have the same choices and opportunities afforded to those of us born into other circumstances. 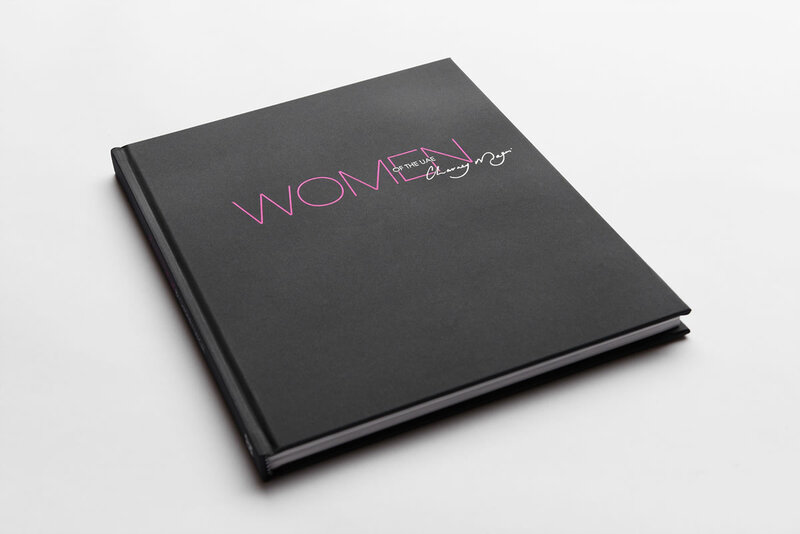 We are passionate about empowering women and men to realise their full potential. We are passionate about empowering women and men to realise their full potential. When you started your own sustainable brand to empower women, how did you initially find the women and encourage them to be involved? Did you find any resistance within the community? If so, what was it and how did you overcome this? We initially worked alongside local leaders to initiate a small group of women into our first class. We encountered no resistance in the community, to the contrary, we were warmly welcomed and recognised as a positive opportunity for women involved. What type of training do you offer the women now, what is involved and how long after they finish their course are they selling their own sustainable products? In the past, we have focused on offering targeted training in design and product creation. Our Jimani ladies attended a 10-16 month training course lead by skilled Kenyan trainers. Once graduated, Jimani offers support in 1 of 2 ways: In some cases we offer full time employment through product creation. In other instances, we will support a graduate’s newly formed local business by placing regular product orders to be sold to western markets through Jimani Collections. Women in Africa are thought to be disadvantaged to their male counterparts. Please detail some of the statistics that illustrate this and tell us how a sustainable brand can help to alleviate these issues. Gender gaps vary in their extremes across Kenya and tend to be more severe in rural areas. In the city of Nairobi we see women most disadvantaged in the area of education. Most of our ladies did not have the opportunity to attend secondary school. Jimani offers and plans to expand on Health, finance and business classes to help bridge the gap in education. While Jimani works with some male artisans, the majority of the individuals we partner with are women and most have become primary providers for their families. Some are widows, others have husbands who either don’t work or can’t find consistent work. For these ladies to create beautiful products, thrive with consistent work and earn the income necessary to support their families is extremely empowering both for them personally and in the eyes of their male counterparts. When you first started to teach a week-long jewellery class in Nairobi did you ever think that this would turn into a global ethical brand? How did this assist to shape the future development of Jimani Collections? I did not know Jimani would become what it is now. Our growth would have been far easier if there had been a clear vision for the future during our first steps. Our vision evolved over time as we experienced our ability to meet the needs of the ladies we worked alongside in Kenya. Our evolution and emerging success as an ethical brand can be attributed to the talented and passionate people who have joined our Western team over the past 2 years. They have made Jimani Collections what it is today. 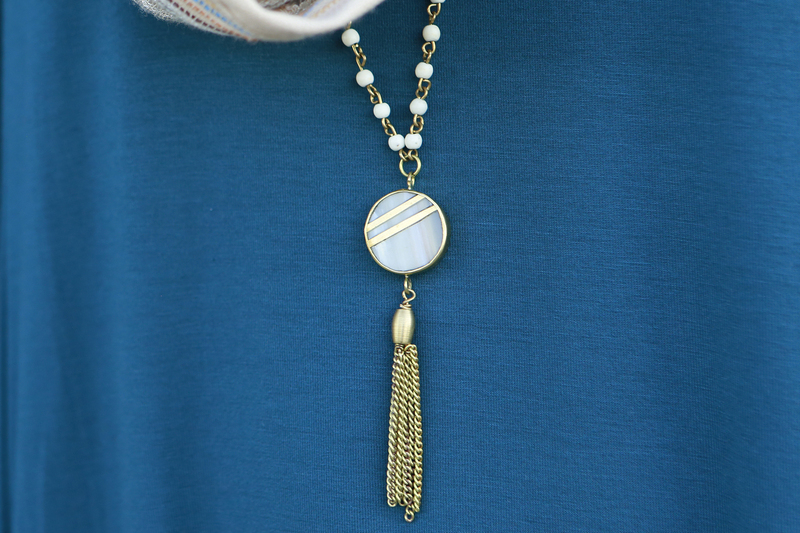 What is the social impact of Jimani Collections today? We’ve watched as the lives of the Jimani women change as they continue to work with us. Many have moved their families to safer areas of Nairobi and live in far better housing. Women look healthier, they laugh more, they are more confident. Many have moved their families to safer areas of Nairobi and live in far better housing. Women look healthier, they laugh more, they are more confident. We believe that change can begin with one person and radiate out to impact others around them. Children see their mothers thriving and they learn there is hope for the future. Women see that change is possible and they begin using their new found skills to help others around them succeed. These changes take time, but we are thrilled to watch the transformation take place around us at Jimani. What obstacles have you faced along the way in starting up your own eco friendly brand and based on you own experience what advice would you give to someone wanting to do the same whom is inspired by your story? There are many obstacles in our work. 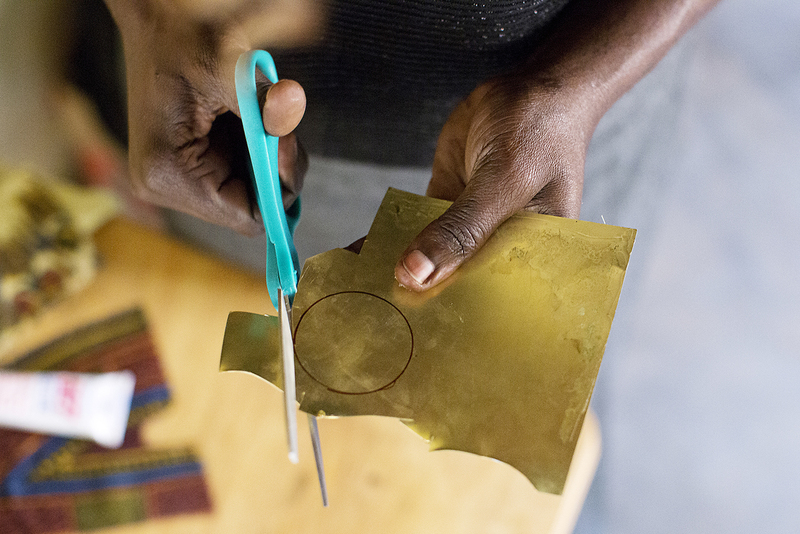 Bridging the gap between western markets and the artisans in Kenya is not easy. They are 2 very different worlds that operate at different speeds, have different values and demand different considerations. My advice to others: Learn as much as you can about the people you are supporting and let them be your motivation. At the moment you sell jewellery, accessories and home wear. Will you be looking to expand into other areas of eco fashion? We have been focused primarily on jewellery for the past 2 years although we are currently centring our efforts on expanding our line of Home Goods. At the moment we don’t have plans to move into other areas of eco fashion but I would never exclude the possibility as a future initiative. What does ‘time-out’ or ‘relaxation’ look like to you? How do you keep yourself mentally and physically healthy? Relaxation is often hard to find but I believe it’s critically important to create a space in your day to step back from work and focus on other areas. I value the time I spend with friends and with family outside of my work with Jimani. Those are the times I find myself most relaxed both mentally and physically. What’s next for Jimani Collections? 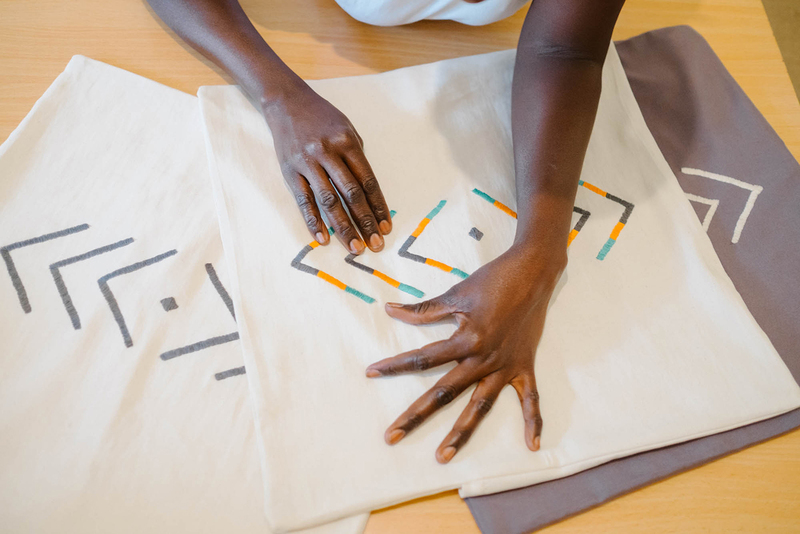 We are excited to begin a new program in 2017 focused on equipping Kenyan women to begin their own local community businesses in areas beyond product design and creation. We plan to offer financial planning classes, business mentorship and shadowing opportunities along with part-time employment options through product creation as ladies attend classes. After graduation from the program women will be fully equipped with the knowledge and funds necessary to begin a business within their communities. This differs from our past programs as we will be focused on businesses opportunities in areas beyond jewellery and clothing creation. To keep up to date or for more information on Jimani Collections visit their website, Instagram, Facebook or Twitter pages for more details.